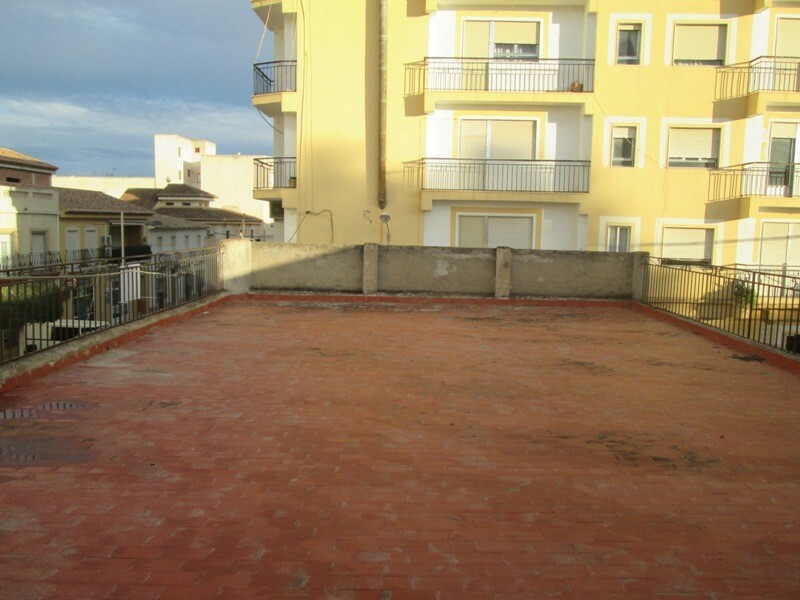 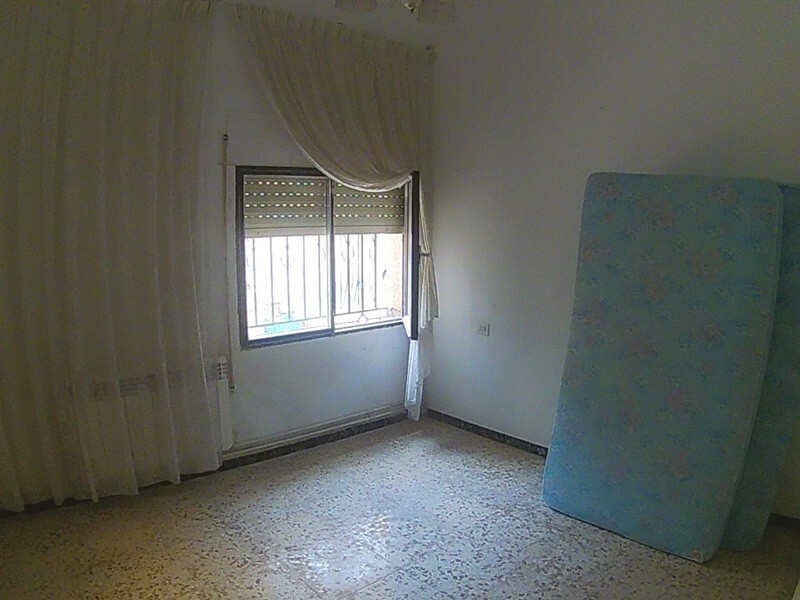 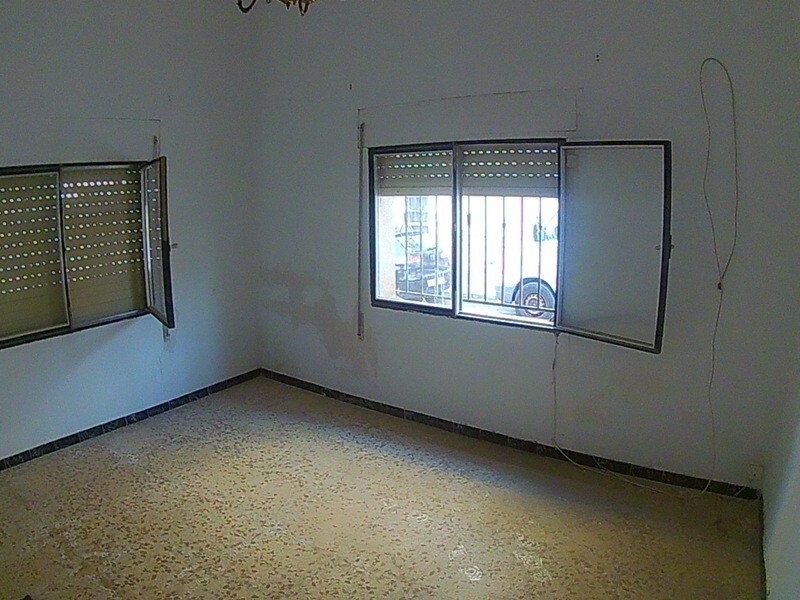 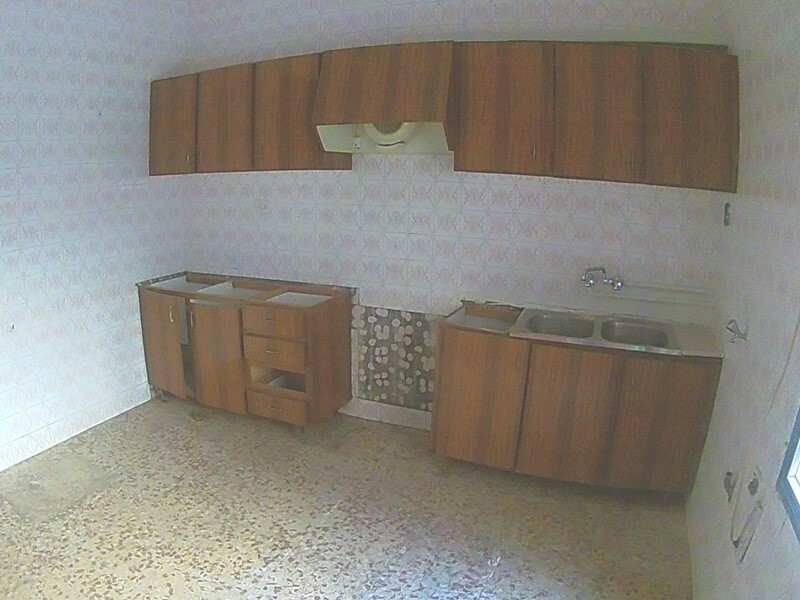 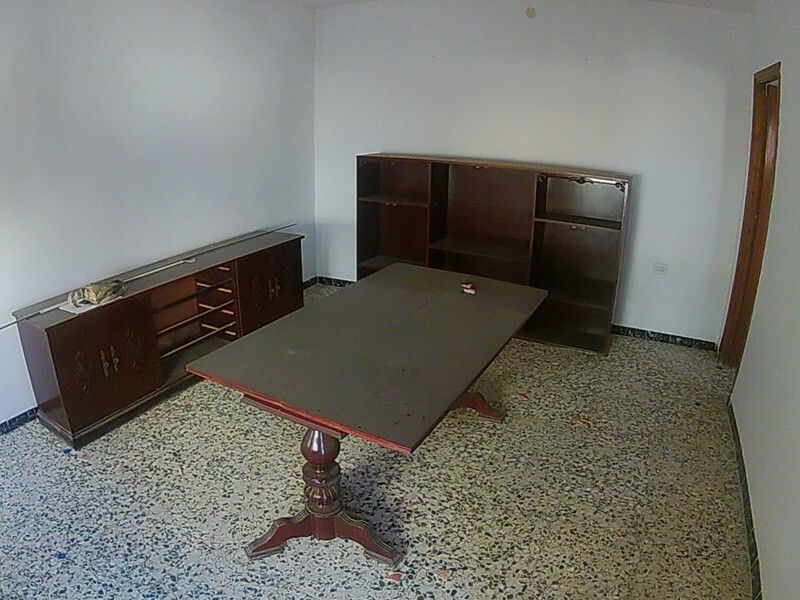 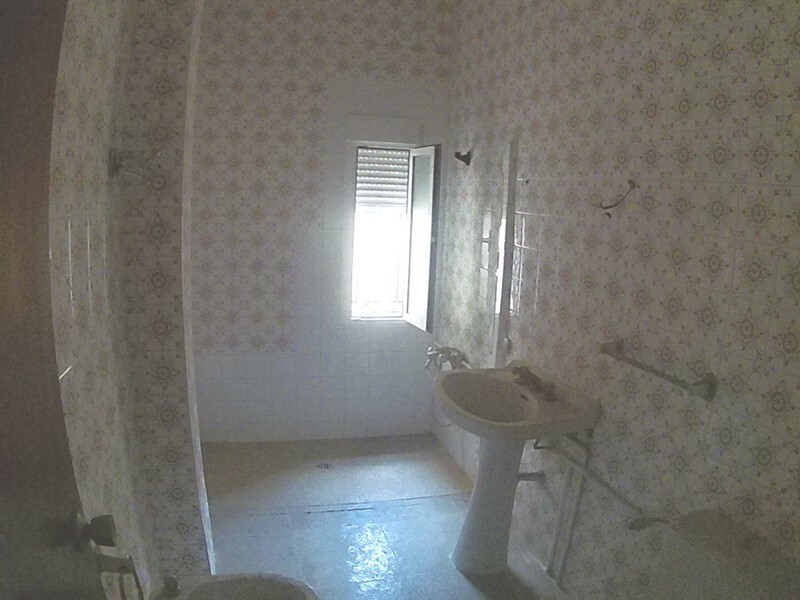 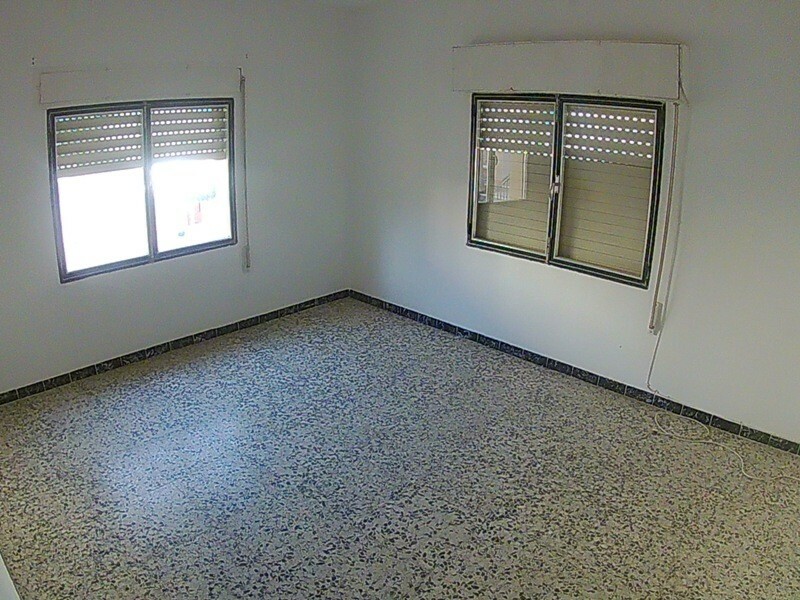 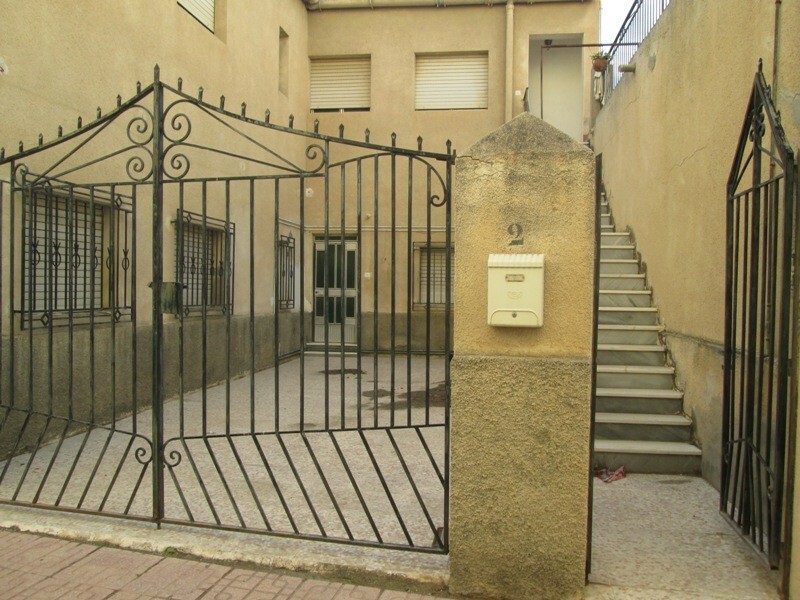 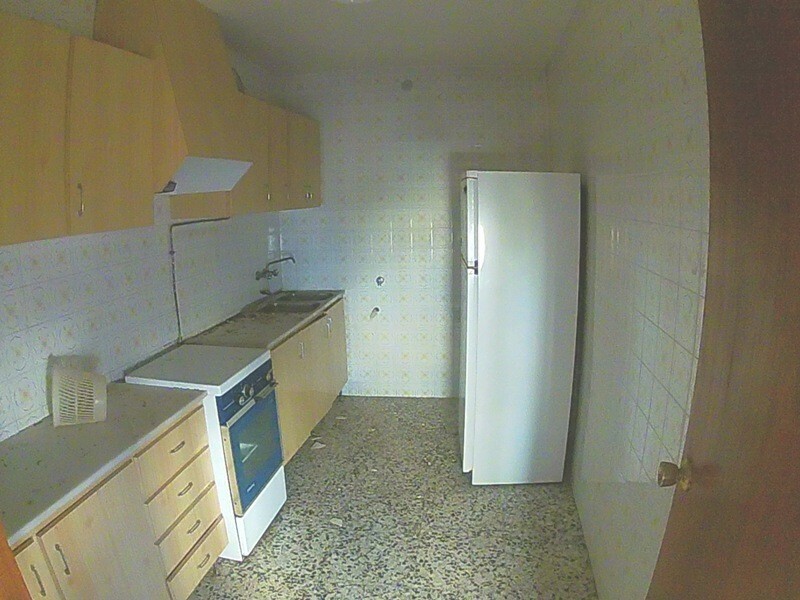 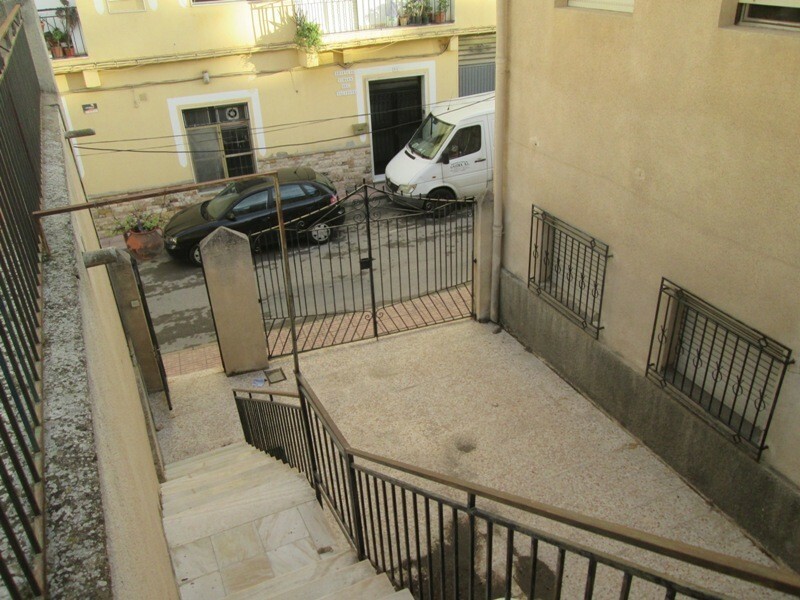 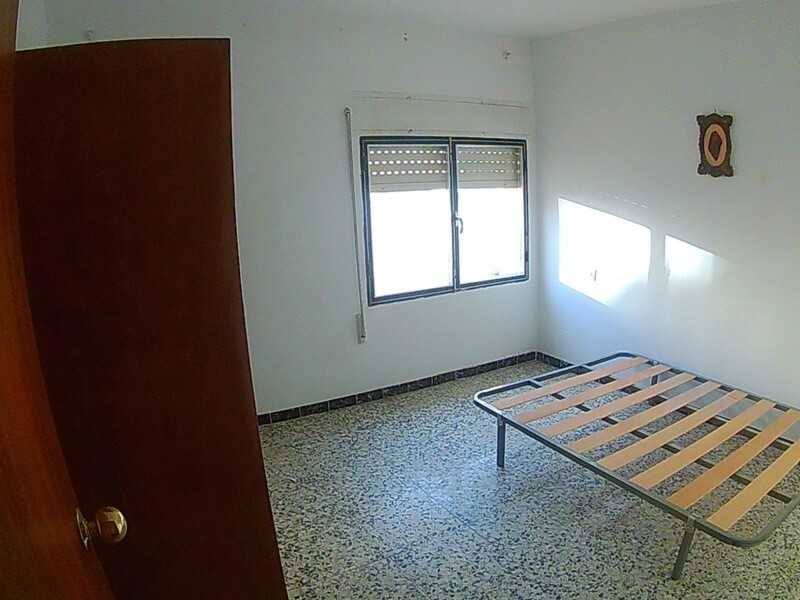 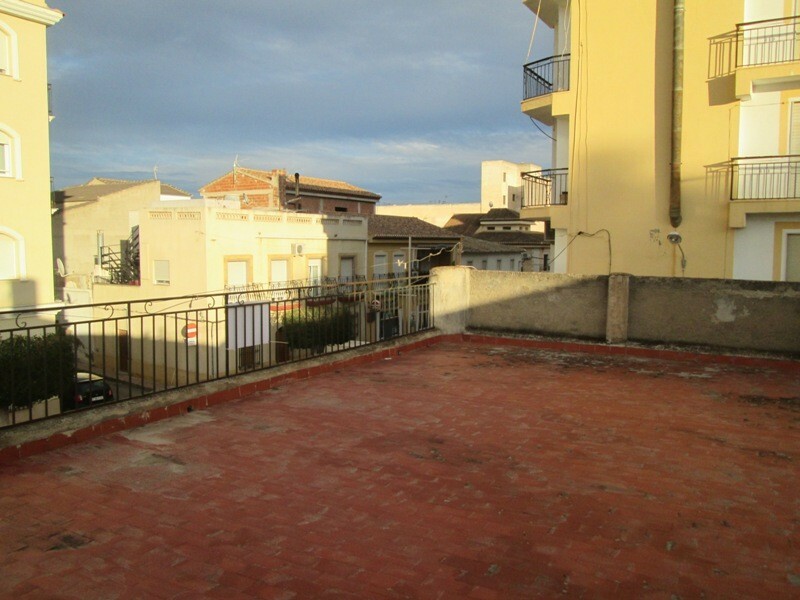 Two apartments and large garage space available in a prime location in Albox. 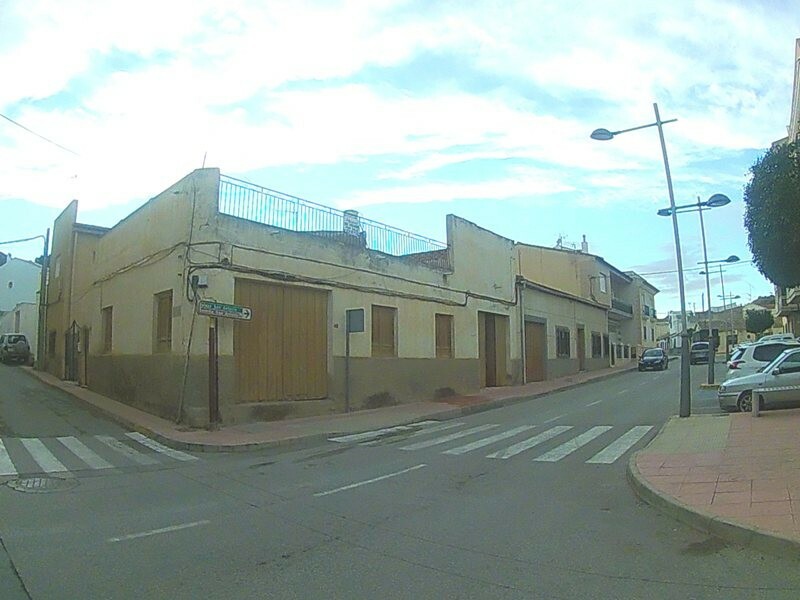 Occupying a corner plot on urban land there is also the opportunity to build an apartment block or houses on the site. 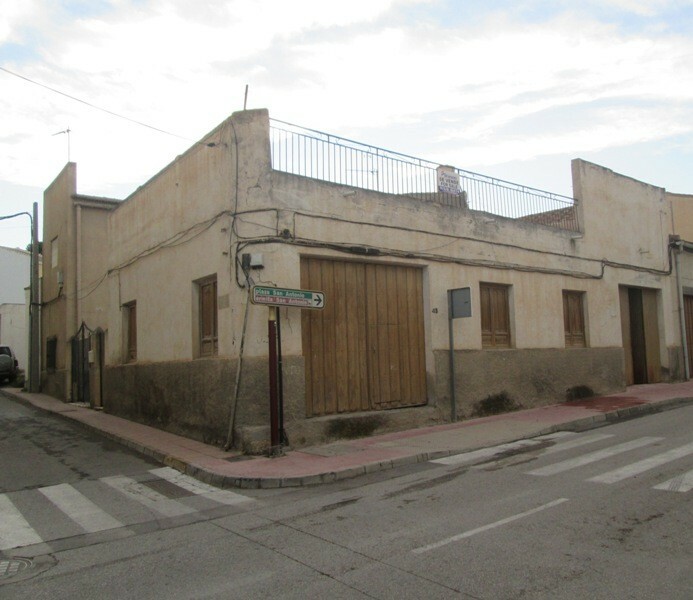 The plot is split into two apartments and a large garage/warehouse space.The upstairs apartment has three bedrooms,kitchen,larder space lounge and bathroom with access to a large roof terrace. 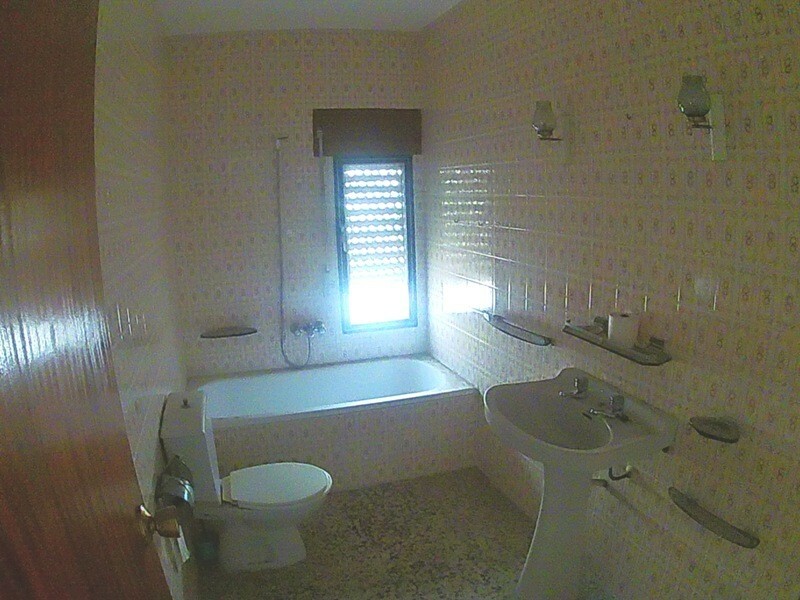 The downstairs apartment also has three bedrooms,kitchen,larder space,lounge and bathroom plus central heating system . 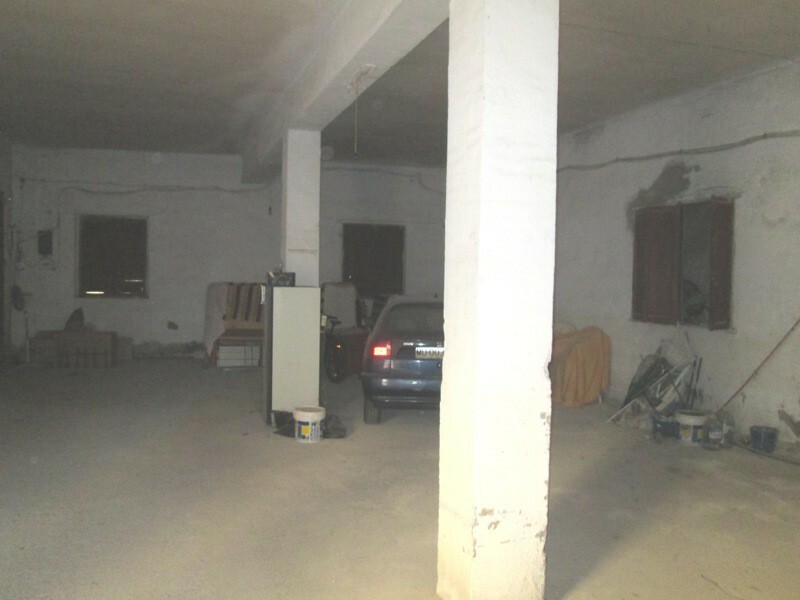 The garage/ warehouse has access from the main street and is approximately 125m2 in size.